Do you want to upgrade your Class C licence and learn to drive a Class C+E articulated vehicle? 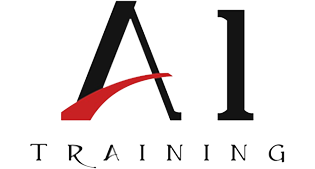 Widen your job pool and add to your skills with a Class C+E training course with A1 Training Services (WB) Ltd. The ideal way of learning to drive an LGV is by attending a block course of training structured to cater to your individual needs. You can look forward to a completely tailored driver training course which will include on the road driving tuition with a DSA registered instructor and cover manoeuvring, vehicle safety checks and the highway code.